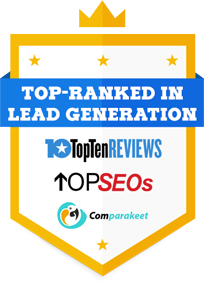 If you're having a hard time figuring out which among the thousands of leads in your pipeline should be passed to sales and which ones should be nurtured further, then predictive lead scoring may just be the right tool for the job. 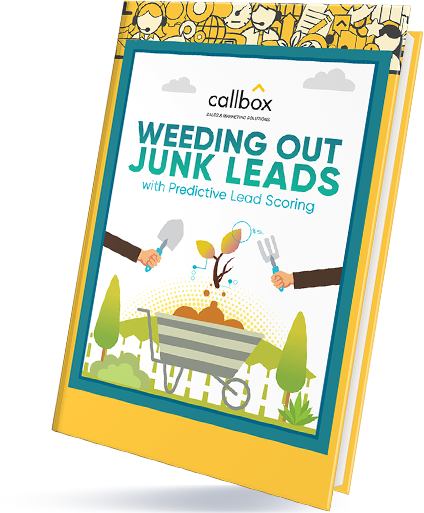 This ebook is a primer on predictive lead scoring. It walks you through some key questions and tips to help you get started on using a predictive lead scoring system for ranking and classifying leads. What is lead scoring and why does it matter? Will lead scoring work for you? Should you choose traditional or predictive lead scoring? How exactly does predictive lead scoring work? What are the things you should keep in mind? To get your copy, simply sign up to receive the Callbox newsletter, The Savvy Marketer, and get even more insights and practical tips for B2B marketing!